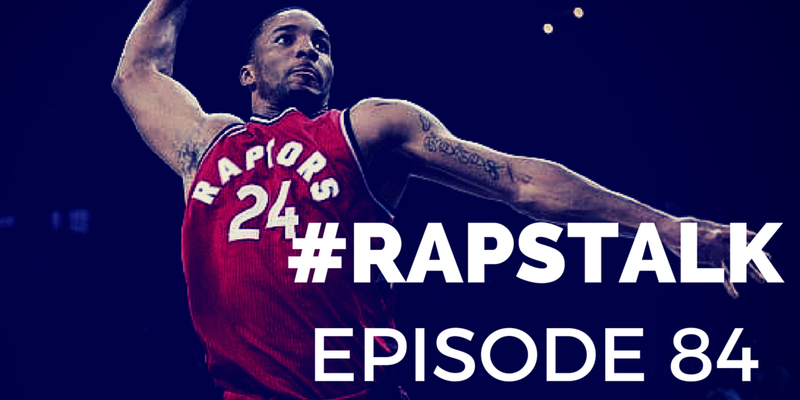 Episode 84 of RAPS TALK (03.31.2016) - It's a new franchise record for the Toronto Raptors as they hit the 50-win mark on Wednesday against the Hawks. 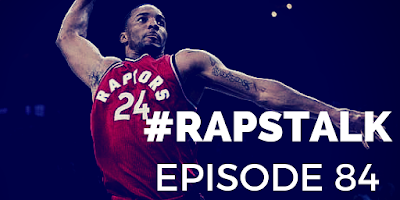 On this week's RAPS TALK podcast, we discuss the Raptors franchise record in wins, DeMarre Carroll's expected return, Kyle Lowry's shooting struggles, the emergence of Norm Powell and the upcoming SLAM magazine '6GODS' cover. Also, check out our new sponsor to the podcast: FanEssentials.net - NBA Fan Gear delivered to your door every month. 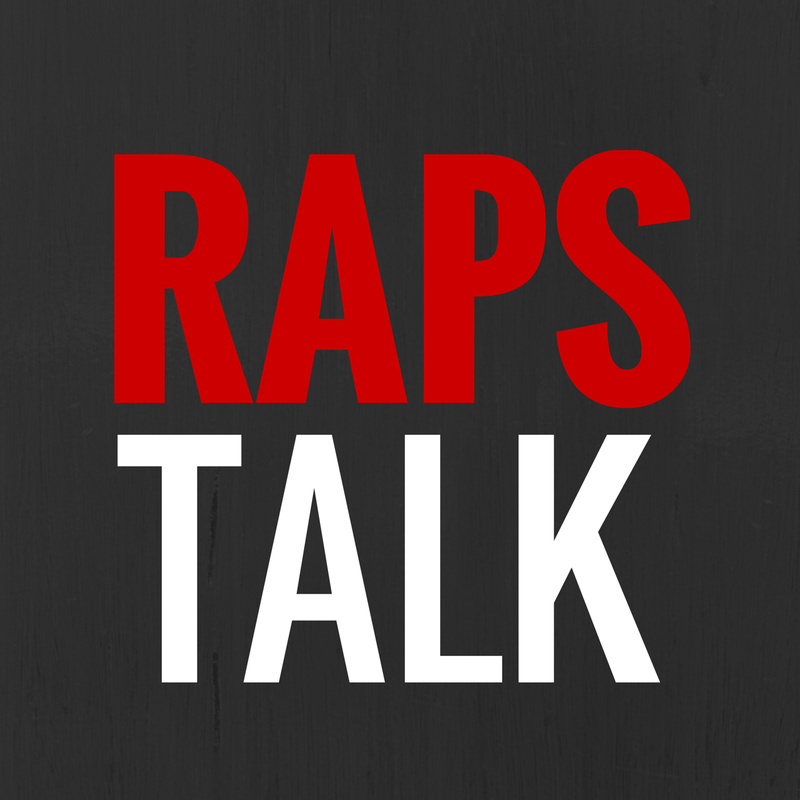 You can use the 'RAPSTALK' promo code to get 30% off your first month.